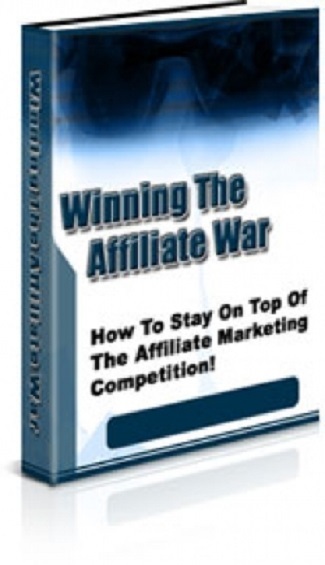 Discover How To Stay On Top Of The Affiliate Marketing Competition! Affiliate Marketing is a lot like a football game, just without the bruises and sore muscles. Every niche market on the Internet is highly competitive. If it isn\'t competitive then there can\'t possibly be much of a customer base to sell to. 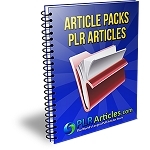 That is just the nature of all Internet marketing and in every niche.